Description: Cairn Laith Broch Iron Age Fort near Golspie Sutherland Scotland UK. 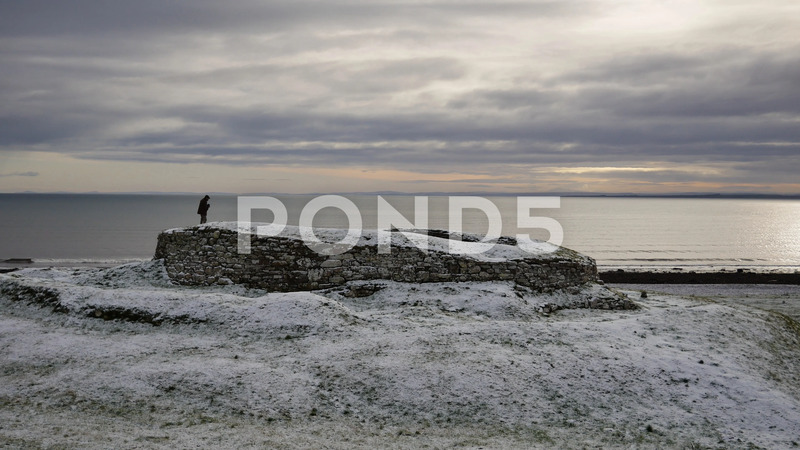 Brochs are found across the north of Scotland and we likely fortified settlements to protect against coastal raiders. Bronze Age artefacts were unearthed at the site in 1986.